"Follow Our Events" and come share the beauty of Christ through song. Keep checking back, as we are always adding events. 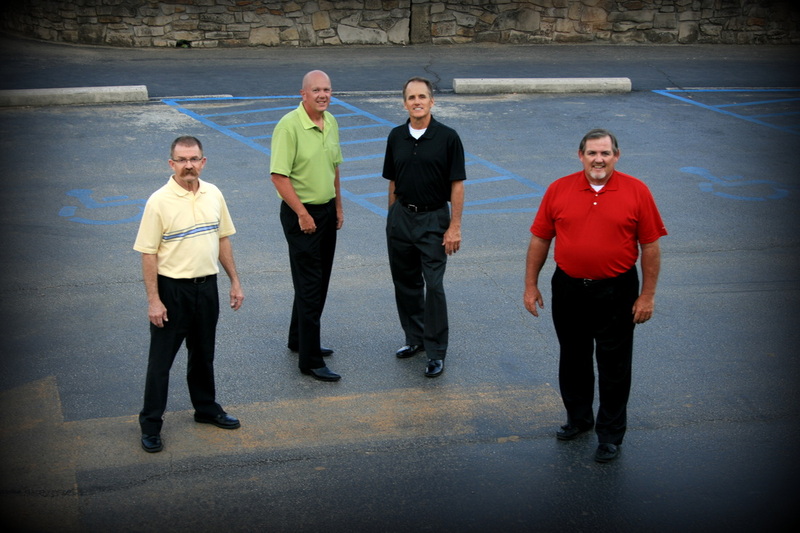 If you would like to invite Abundance Quartet to your next event please select below. ABUNDANCE QUARTET, is a nonprofit, tax exempt 501 (c) (3) organization. All gifts are tax deductible.